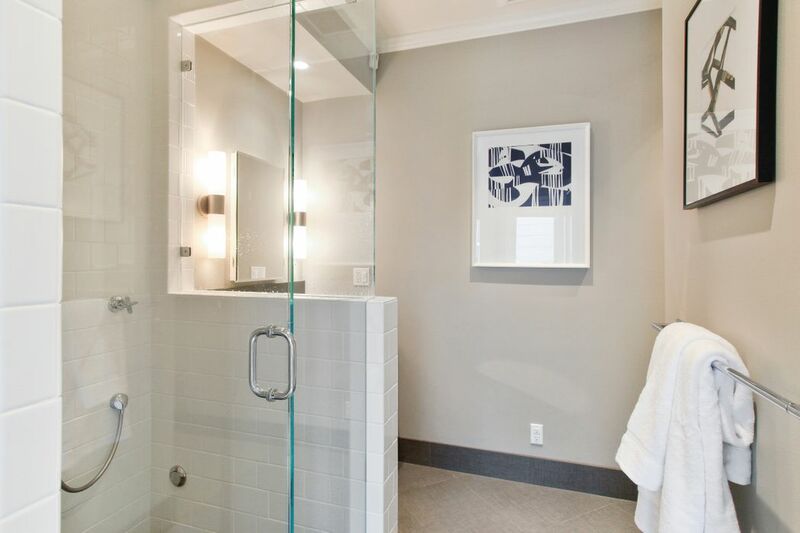 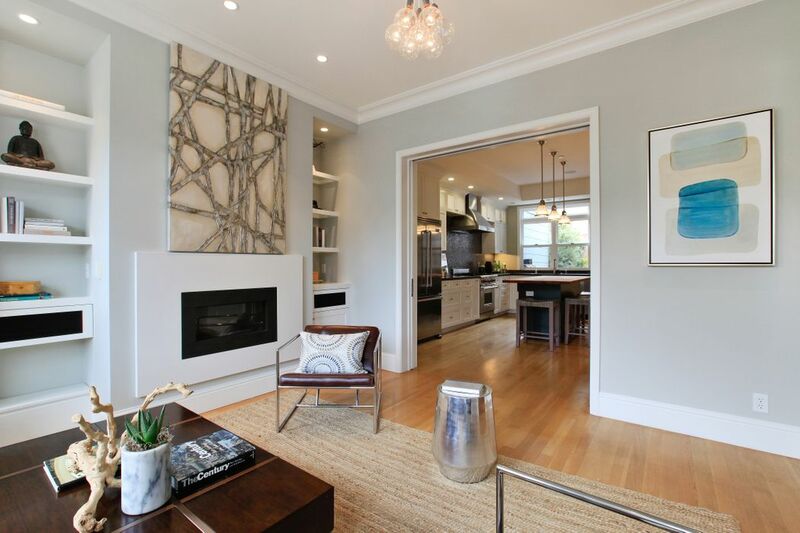 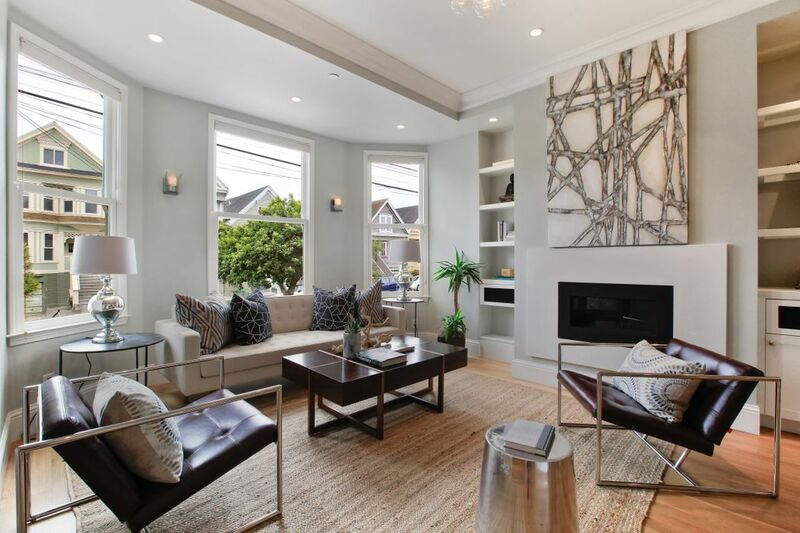 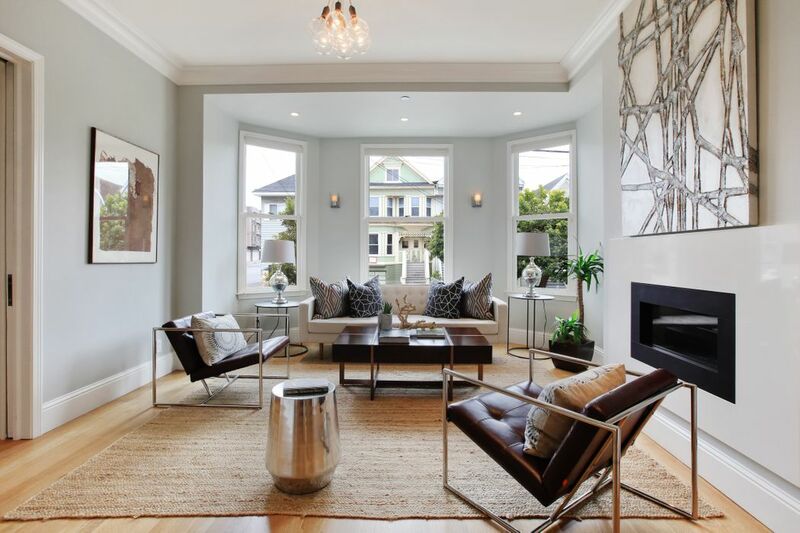 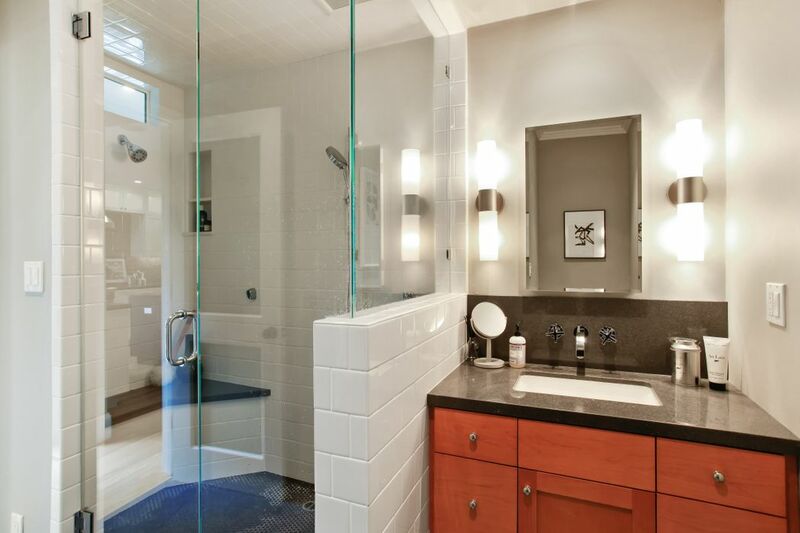 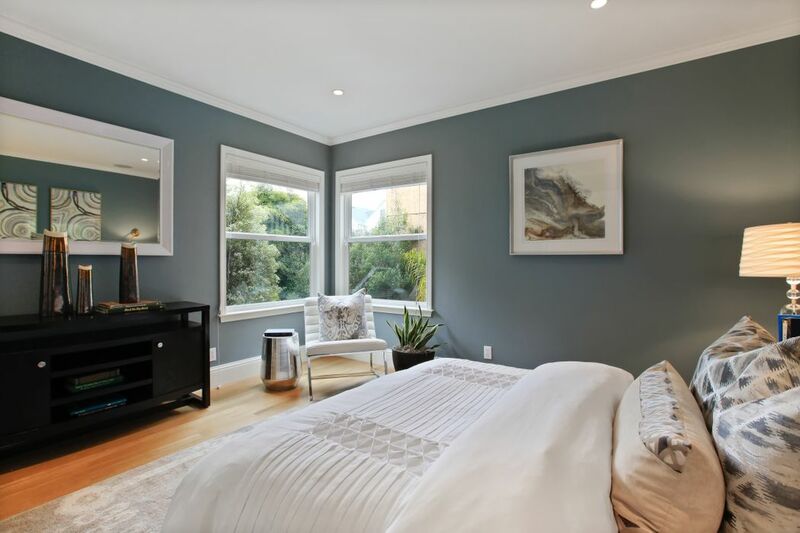 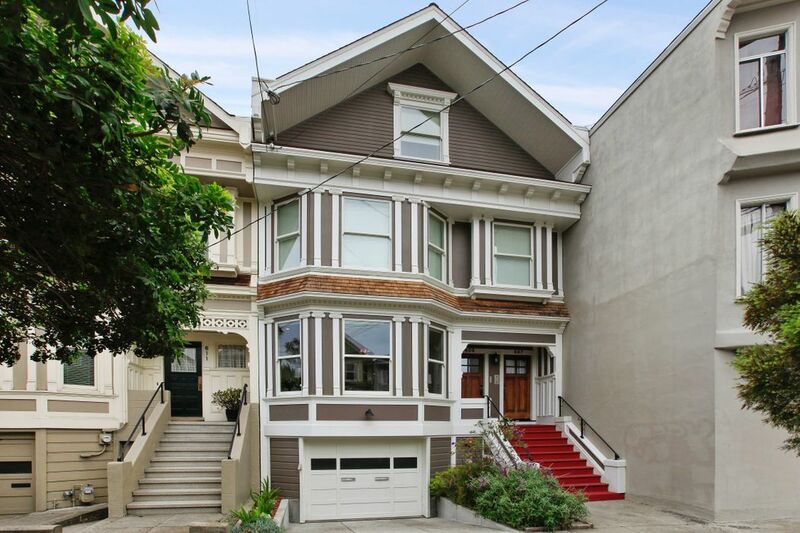 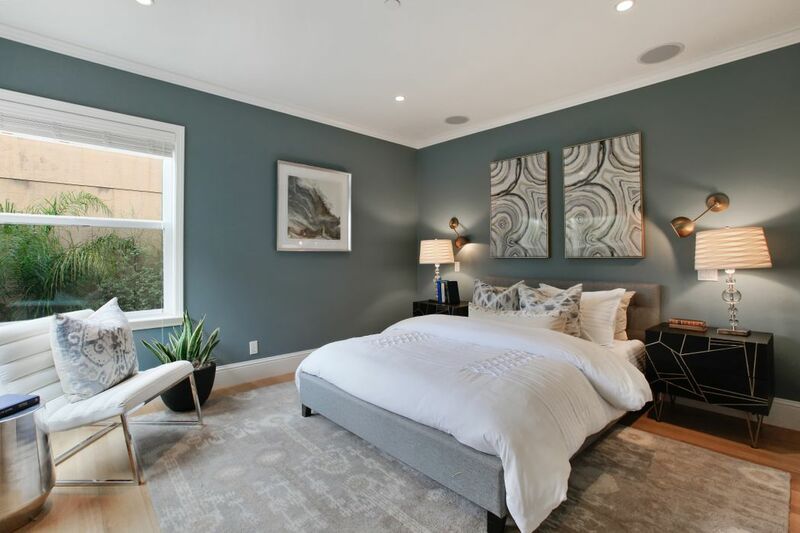 609 2nd Ave , San Francisco, CA 94118 | Sotheby's International Realty, Inc.
$1,200,000 1 Bedroom1 Full Baths1,000 sq. 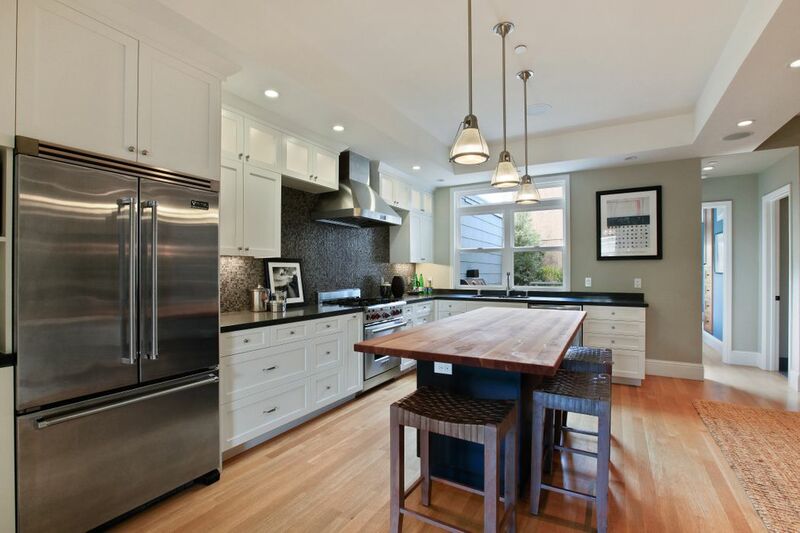 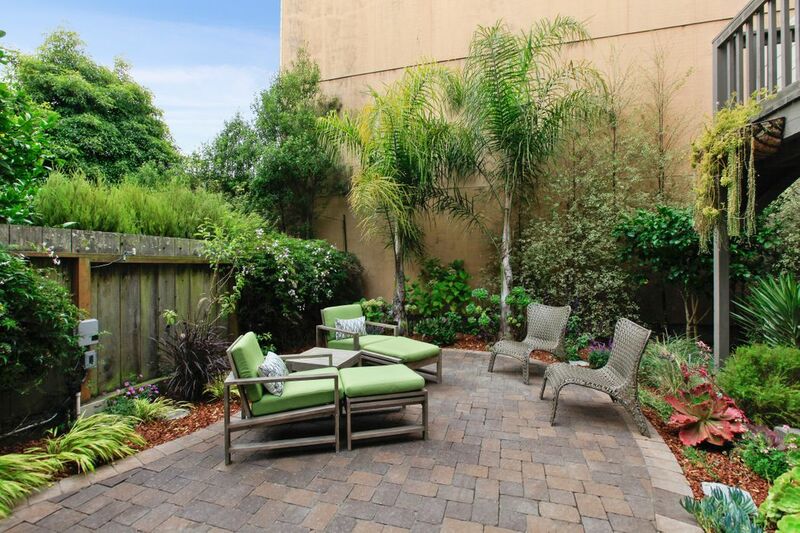 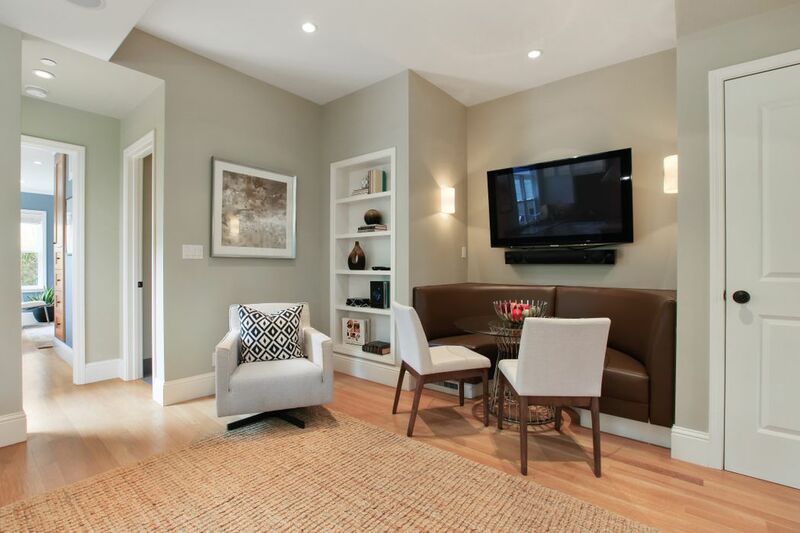 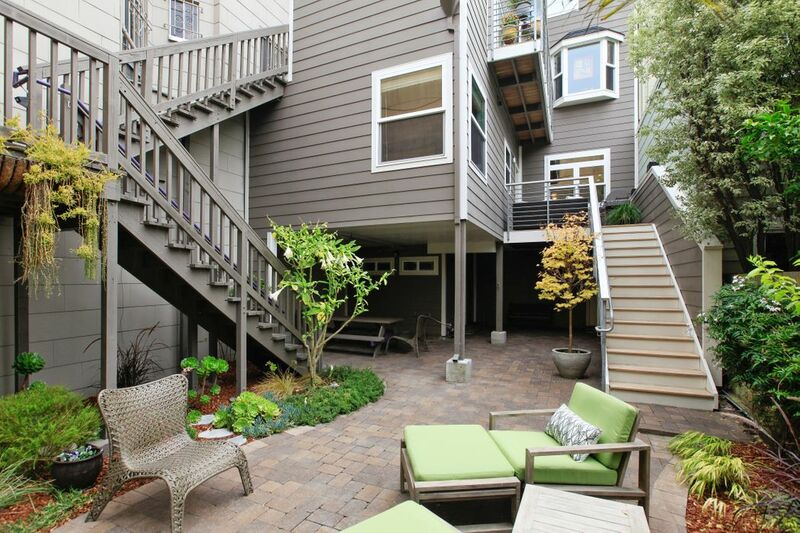 ft.
Charming, spacious, and remodeled condo at the apex of the Inner Richmond and Lone Mountain. 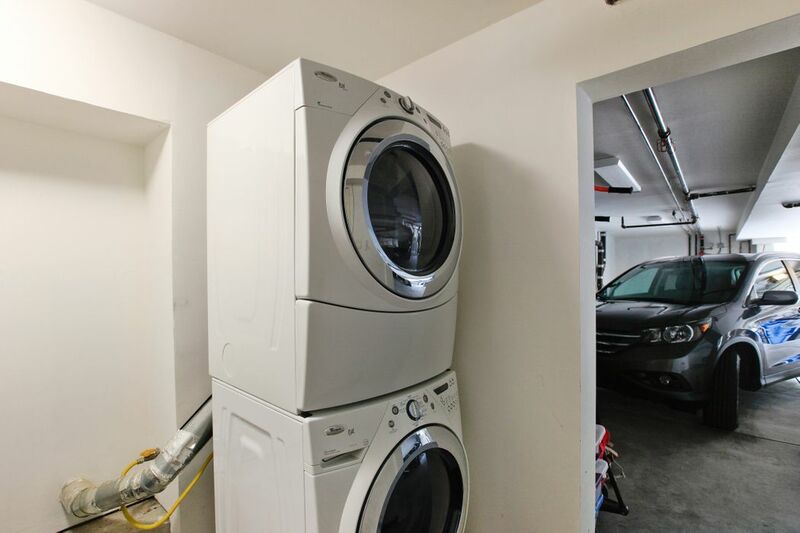 The condo is part of a two-unit building that was extensively renovated in 2010 with new plumbing, furnace, windows, floors, cabinets, appliances, and fixtures. 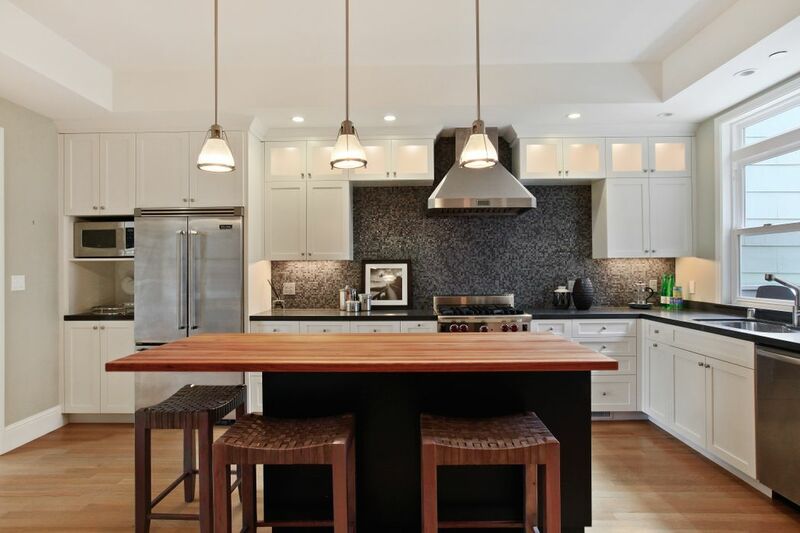 This home includes a formal living room with a gas fireplace, a house-sized kitchen with an island and dining area. 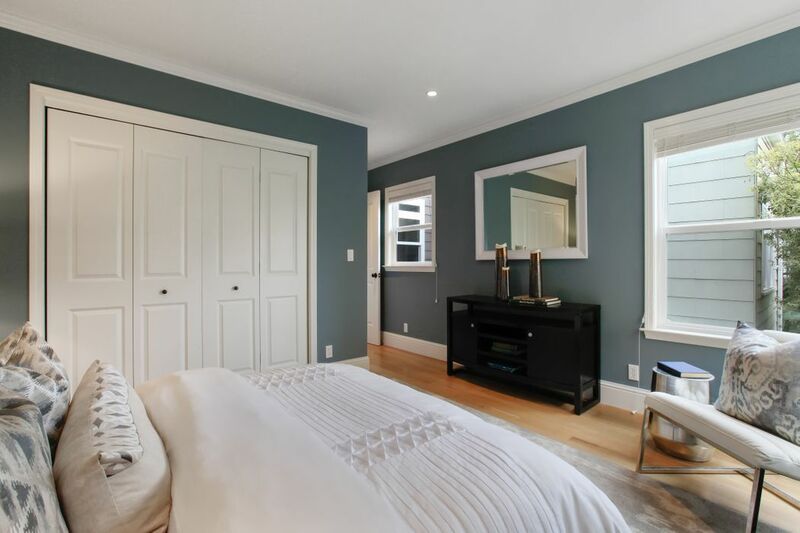 The bedroom is in the rear overlooking greenery and the shared garden, and the bathroom features a steam shower and heated floors. 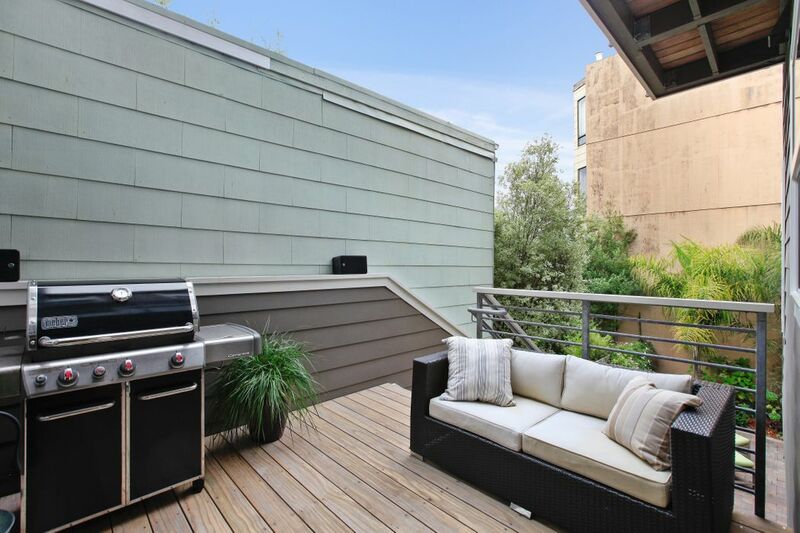 The home also has an exclusive use deck with a natural gas-line BBQ, one car independent parking, a storage area, and potential for lower level development. 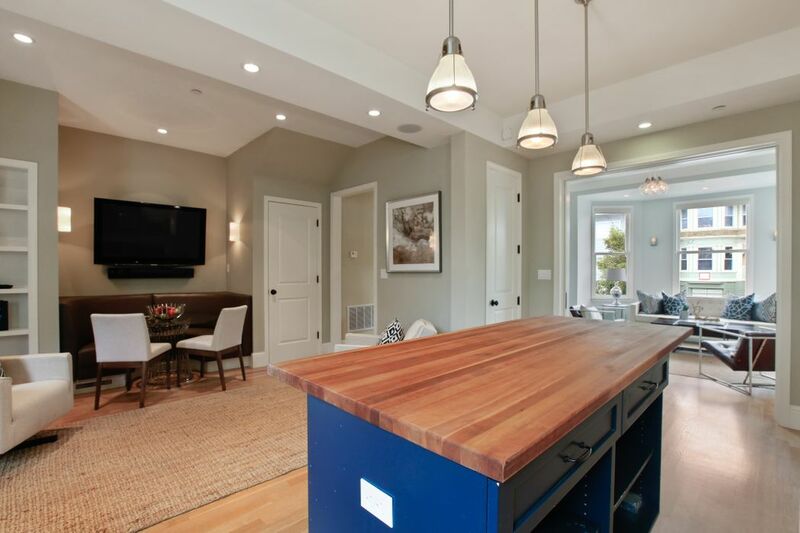 Hardwood floors, Control4, Sonos system throughout.